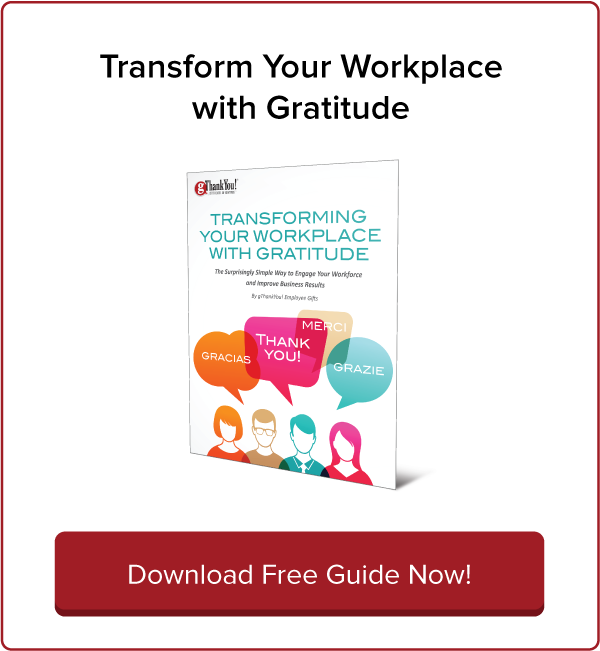 Employee Appreciation Gift Certificates for Distributed Workforces | gThankYou! Employee appreciation gift certificates are an easy, meaningful way to let your distributed workers know how much you value their contributions. In the absence of daily face-to-face contact with senior managers, communicating appreciation is essential to successfully managing distributed workforces. 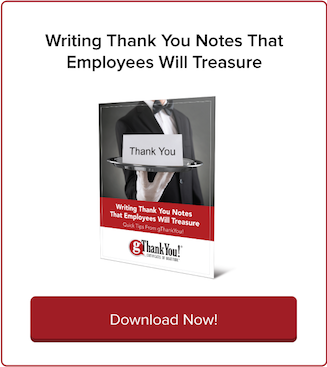 gThankYou offers organizations employee appreciation gift certificates for practical gifts that are always appreciated – such as a whole turkey for Thanksgiving, a holiday Ham or groceries for an anytime “thank you” for all you do. Here at gThankYou we have years of experience helping organizations with distributed workforces coordinate gifts to celebrate employees. We know what a challenging process it can be, so we’ve come up with a system to make it as simple as possible while still meeting your company’s individual needs. Read on to find out why recognizing distributed workforces takes intention and a plan — and how gThankYou! Certificates of Gratitude make it easy for you to appreciate employees holiday time or anytime! Aha! CEO Brian de Haaff manages a team across the U.K., Australia, Canada and 13 U.S. states, including Hawaii. In a recent HuffPo article, he talks about how he makes it work. “We all work together — remotely — spanning several time zones. While I am proud of what this hard-working team achieves together, we also want each individual to be fulfilled and to know that their contributions matter,” de Haaff writes. Simple, everyday appreciation is easier to share when management and employees meet daily in a centralized workplace. 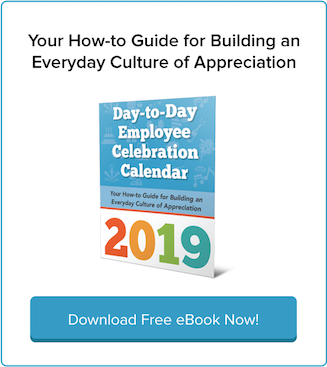 When workers are remote or in distributed locations, leaders need to be intentional about creating a culture of gratitude. “At Aha! we show appreciation for major milestones, but also recognize behind-the-scenes work. On a given day, one team member may call out someone who made a special effort with a customer or helped a colleague on a challenging task,” he writes. Appreciated, meaningful and affordable employee appreciation gift certificates by gThankYou. gThankYou offers a variety of affordable and meaningful Gift Certificates for items such as a whole turkey, or half or whole ham and ranging in value from $5 to $30. All gThankYou! Certificates of Gratitude are good for any Brand of merchandise specified, at any major grocery in the U.S. Employees shop where and when they want, for the products they choose! gThankYou! Turkey Gift Certificates, Turkey Or Ham Gift Certificates and Ham Gift Certificates are some of America’s favorite holiday employee gifts! Lots of organizations also love our Grocery, Fruit and Vegetables, Pie and Ice Cream certificates for sharing holiday gratitude. If your budget allows, combine Gift Certificates to provide an entire Thanksgiving or holiday meal! All gThankYou! Gift Certificates come with free “Thank You” Enclosure Cards, available in a variety of styles and customizable with your company logo and message. Ordering gThankYou! Certificates of Gratitude is easy: either online at www.gThankYou.com or call 888-484-1658. We offer large volume discounts, please call us to learn more. Virtually all orders ship same day – meaning you can have delivery as early as the next business morning. For large corporate orders, let us know when you need delivery and we will make your timing. 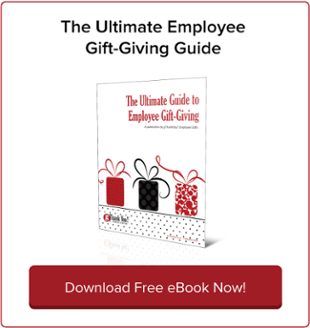 We understand orchestrating the distributing of employee gifts can be a challenge for any workplace, but especially distributed ones. gThankYou! Gift Certificates and Enclosure Cards fit in a standard business-sized envelope for distributing in person or via payroll or mail. gThankYou can provide custom website ordering with your pre-determined selection of products and Enclosure Cards for location ordering. Orders ship directly and can be timed for a company-wide delivery date or shipped immediately. To learn more about our customizable ordering and delivery options, call us at: 888-484-1658. Finding affordable yet meaningful gifts to please a large, diverse distributed workforce can be a challenge. A gift of food is a practical token of gratitude that’s easily shared with family and appreciated by all. gThankYou! Gift Certificates make it easy to share the iconic ingredients of a Thanksgiving or holiday feast. When your employees sit down with family and friends to celebrate, they’ll be thinking of your company and grateful for the thoughtful gift. To learn more about employee appreciation gift certificates from gThankYou, watch our “About Us” Video and visit gThankYou today!